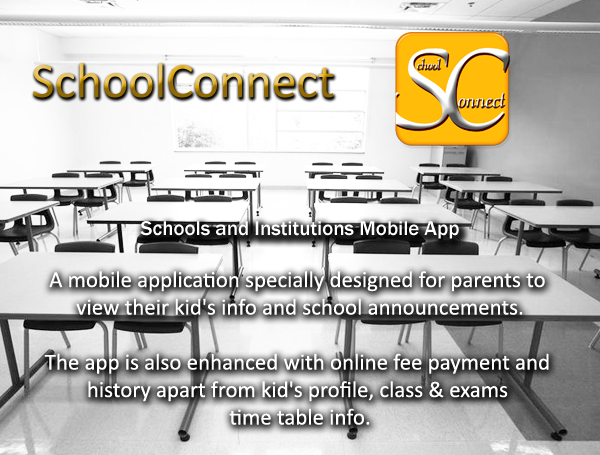 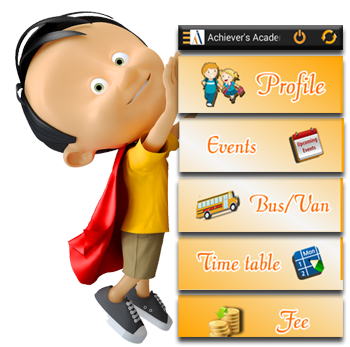 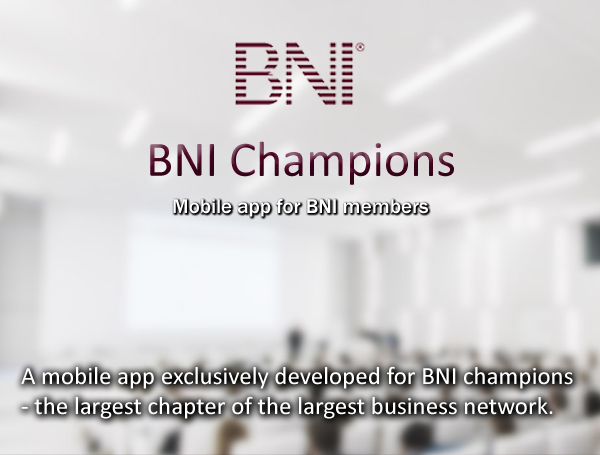 This APP will help you to bridge the gap between the SCHOOL and PARENTS by constantly updating the parents with the regular activities of the School. 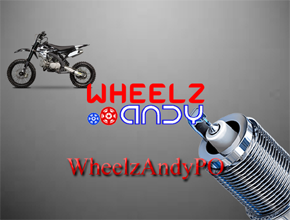 Spares on the wheelz!! 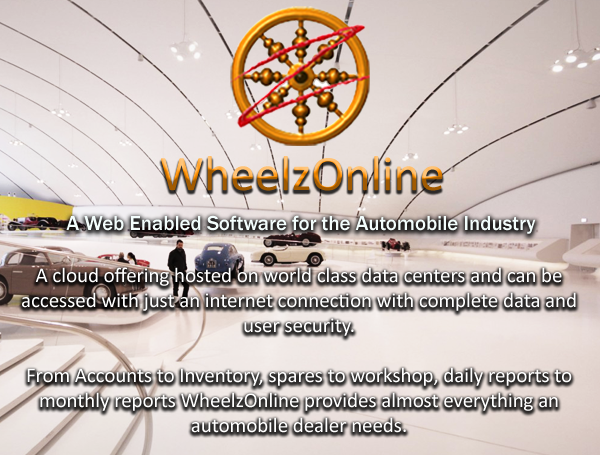 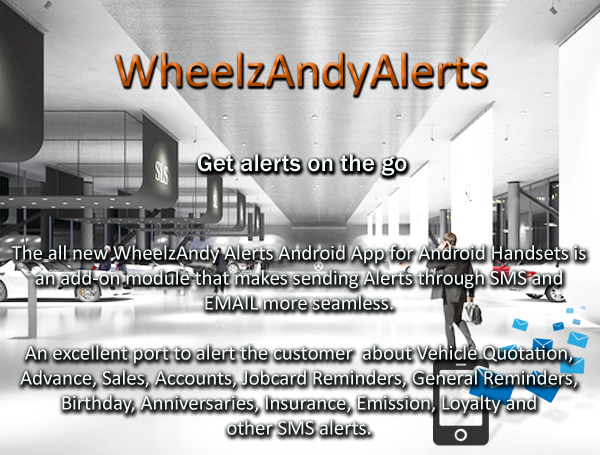 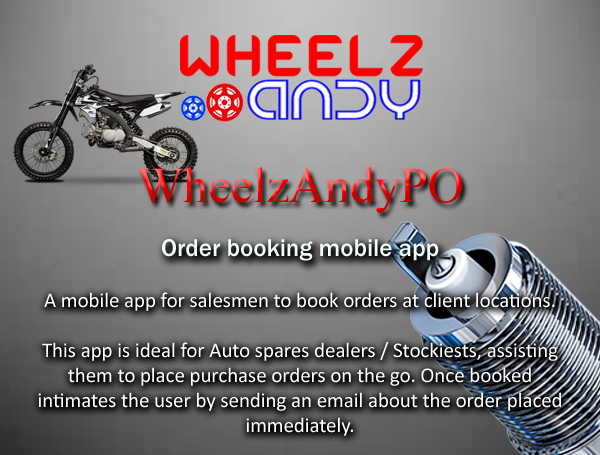 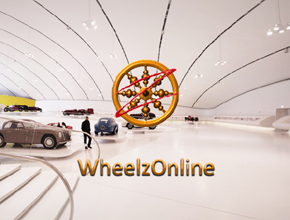 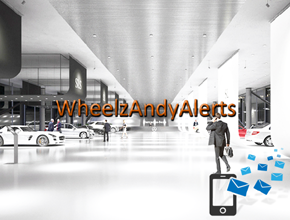 WheelzAndy Spares, an android application designed to help the dealer to purchase spares on the go. 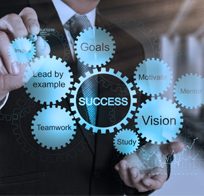 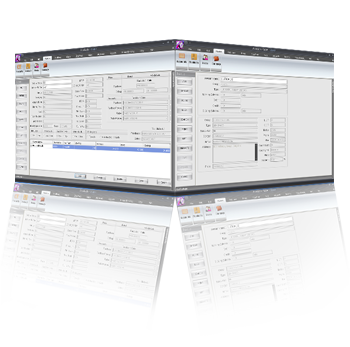 Ziacpay is comprehensive Payroll Management Software covering the statutory payroll requirements, Human resources information ESS and value added information to the Management. 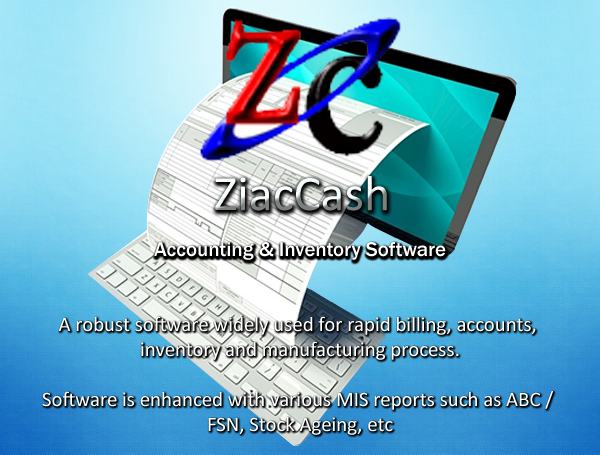 ZCASH is a robust accounting software application for Retailers, wholesalers, corporate users and accounting firms. 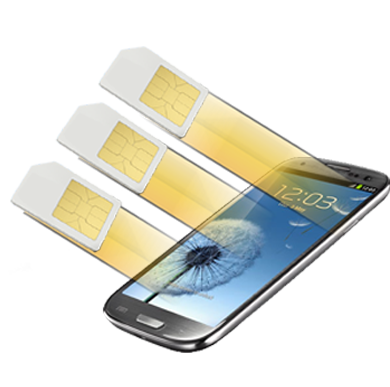 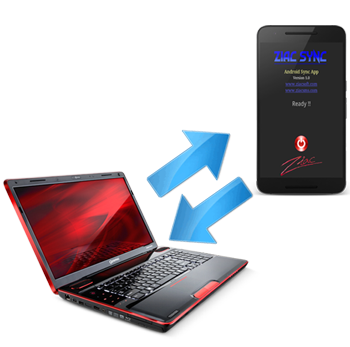 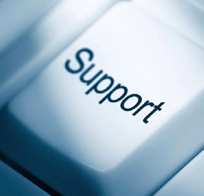 ZiacSMS helps to automate the process of SIM activations for Prepaid SIM Distributors. 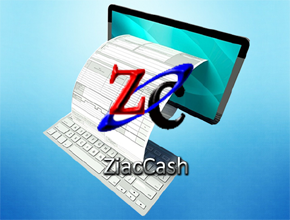 ZCASH is a robust accounting software application for Retailers, wholesalers, corporate users, and accounting firms. 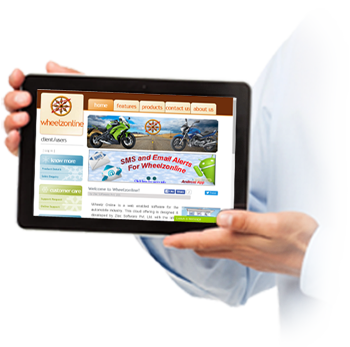 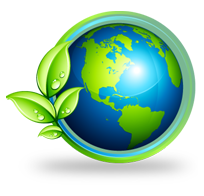 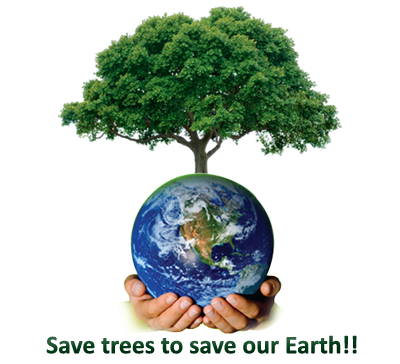 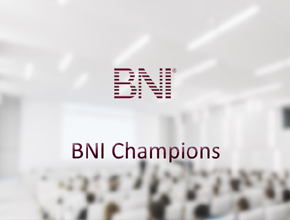 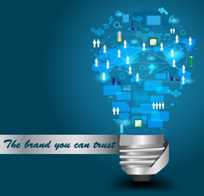 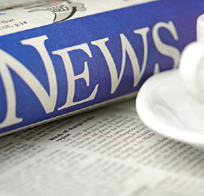 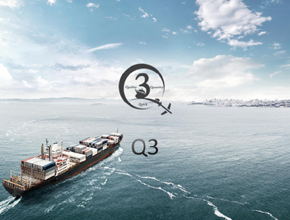 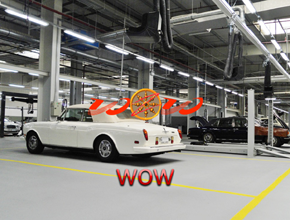 With 23 Years of Business Experience we have covered most of the important verticals with enviable clientele. 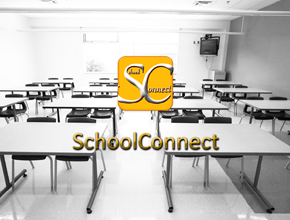 Customization of SchoolConnect for a new client. 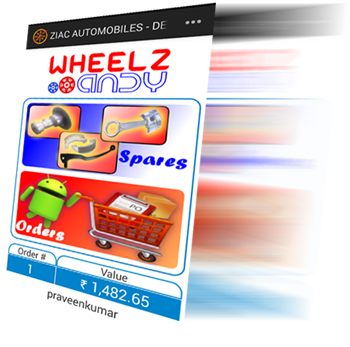 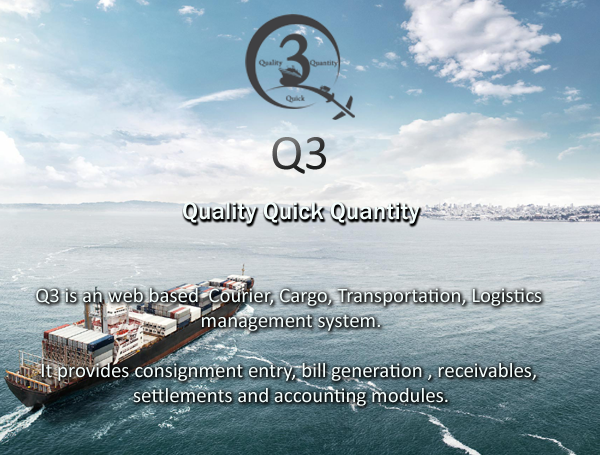 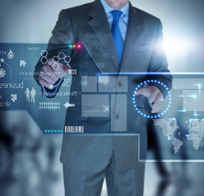 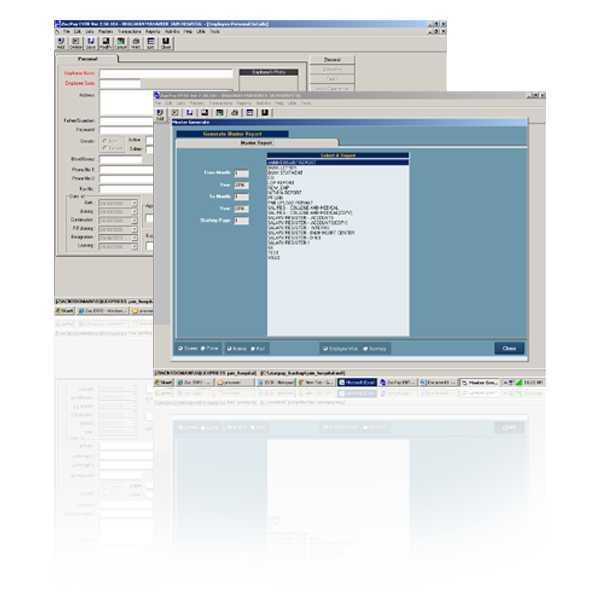 Web based application for complete accounts management. 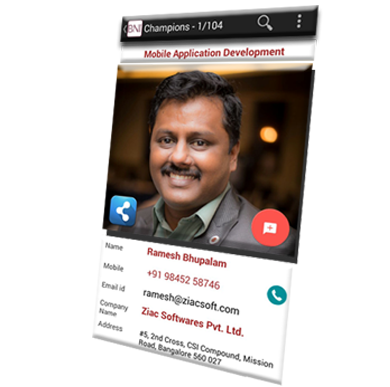 "Ziac Software is a Bangalore (India) based software development and Consultancy Company involved in the development of Business Application Software and rendering IT Services"
"With over two decades of existence in the industry and loads of experience in various verticals like Automobile, Telecom, FMCG, HR, Manufacturing, Ziac can be the perfect partner for all of your automation needs"
"To promote the welfare of fellow human beings, improve their life style and preserve the nature"
"Serve Organizations to improve their business through quality automation products & services of par excellence and help them in revolutionizing the way they do business"
To know more about our recent activites click here..